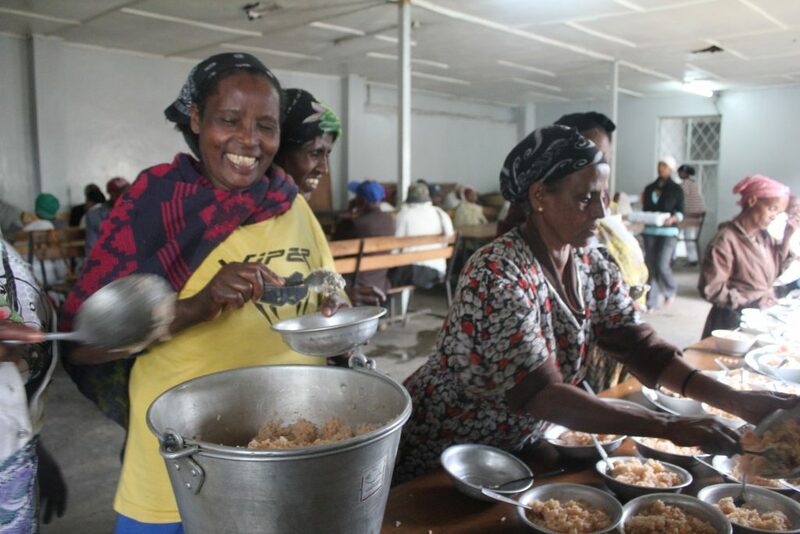 In the slums of Addis Ababa – the capital of Ethiopia – a group of volunteers and chefs are hard at work; chopping, slicing, and dicing so that hundreds of destitute older people can enjoy a hot, nutritious meal. 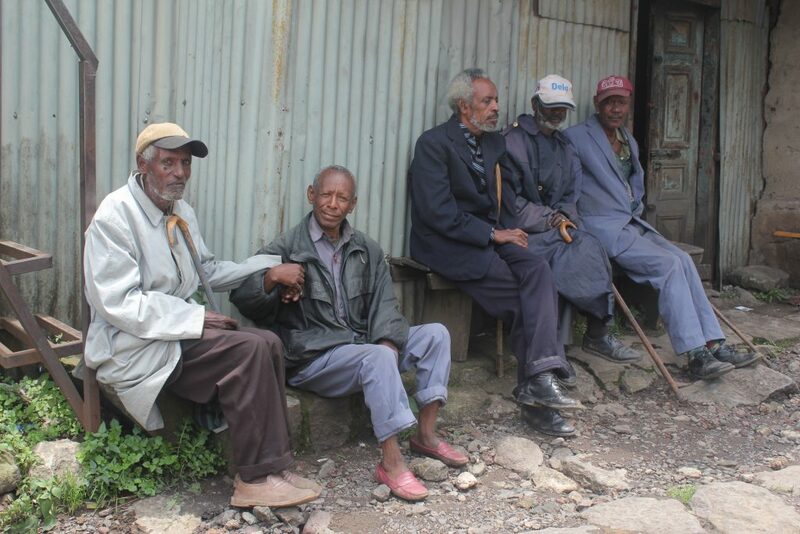 In Ethiopia, only civil servants, police or military personnel can claim a pension, leaving 75% of older people living in chronic poverty. 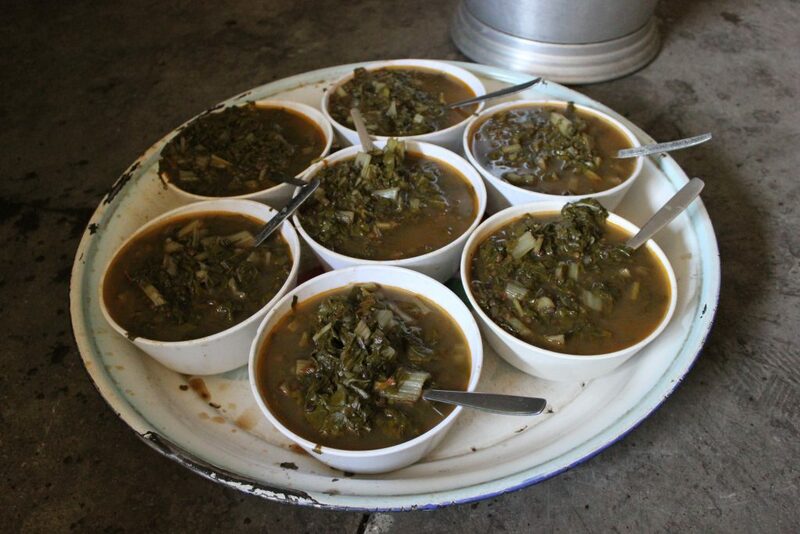 For these people, the soup kitchen is a lifeline. 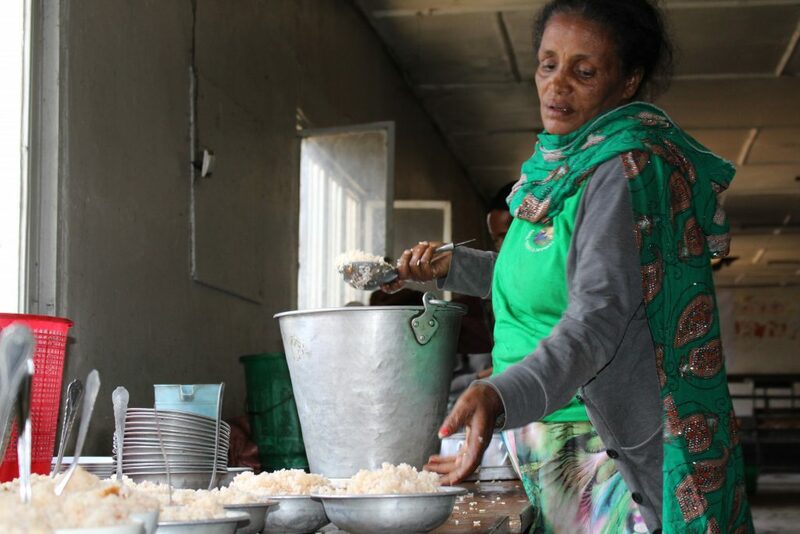 Without these free meals, many would have no choice but to beg – or go hungry. 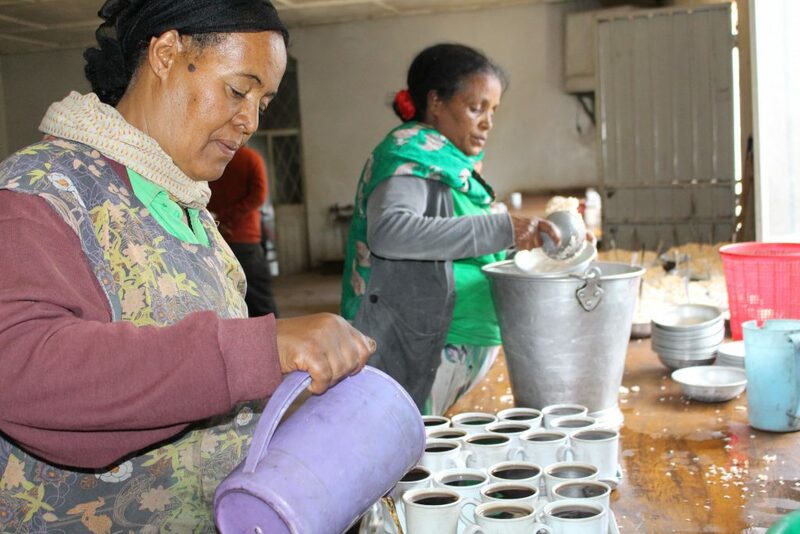 Among the clangs of kitchen pots, the centre’s volunteers chat among themselves as they dish up today’s meal – injera (Ethiopian pancake) and shiro wot (stew made from beans). In the dining hall, older men and women begin to gather eagerly around the long wooden tables. A murmur of chatter fills the room. 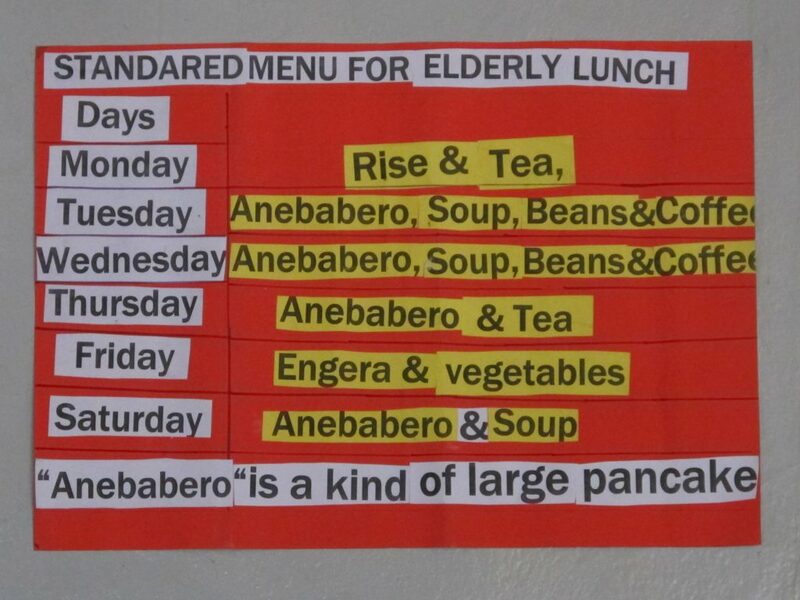 81-year-old Wagay has been visiting this place for years; she comes for food every day. This lunch will be the only food she eats today, as it will for many others. The 81-year-old says: ‘If I didn’t come here, I’d be a broken woman. I’d die without this food’. 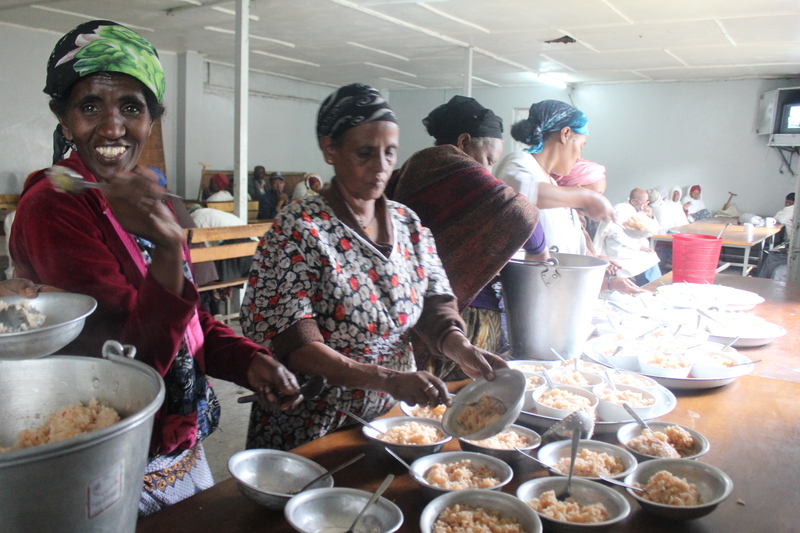 Each weekday the kitchen feeds 190 people. 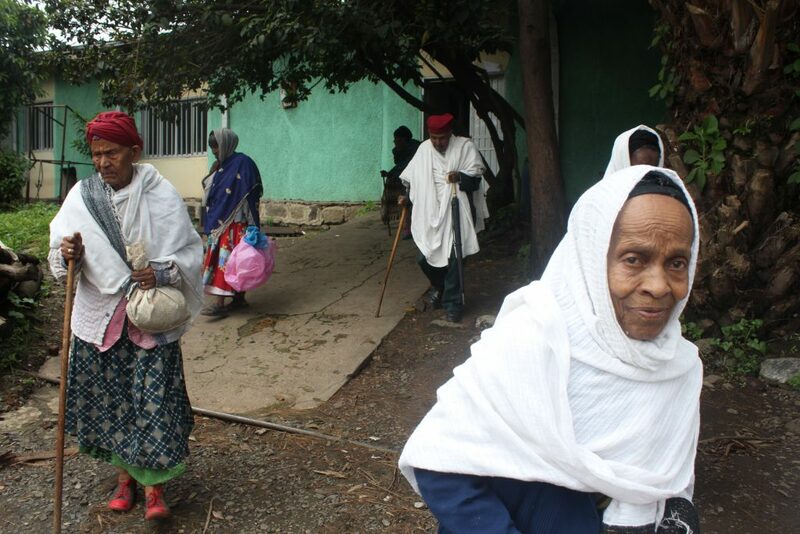 If an older person is too ill – or frail – to make it to the centre, then volunteers bring the meals to them – walking all over Addis Ababa to deliver hot meals directly to older people’s homes, and taking time to sit and chat to them while they eat. 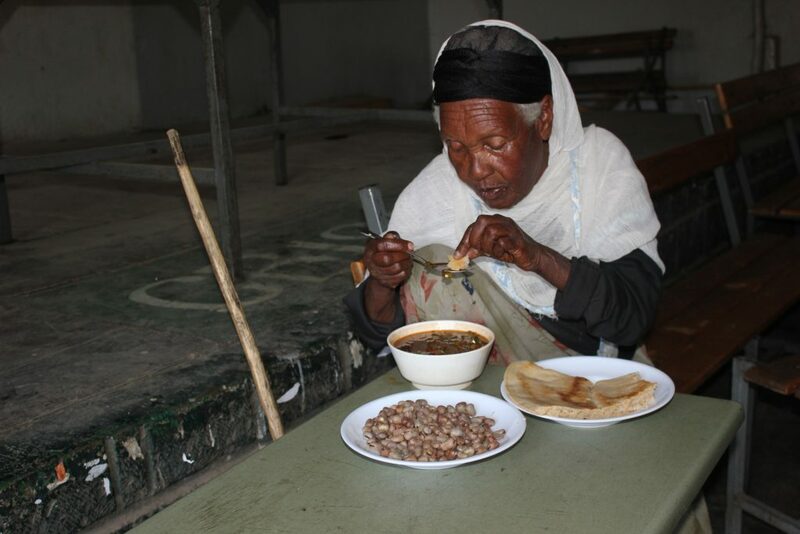 But the centre in Addis Ababa goes beyond daily meals – it’s a refuge for the poor older people who visit. They can get basic essentials here, like clothing and soap. Many of the people who come haven’t been to school; they cannot read or write. Staff at the centre help them to fill in forms and official documents. 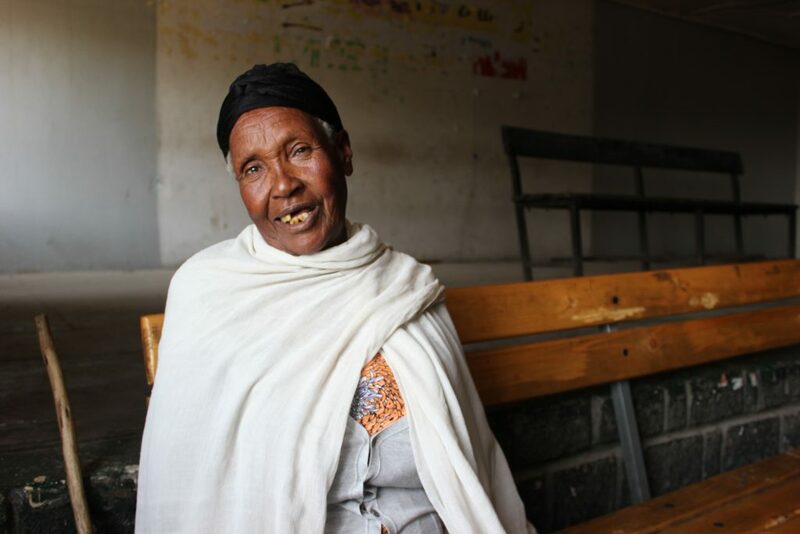 Many older people have been helped to get official ID cards, which prove their age and therefore entitle them to free medicines and healthcare. 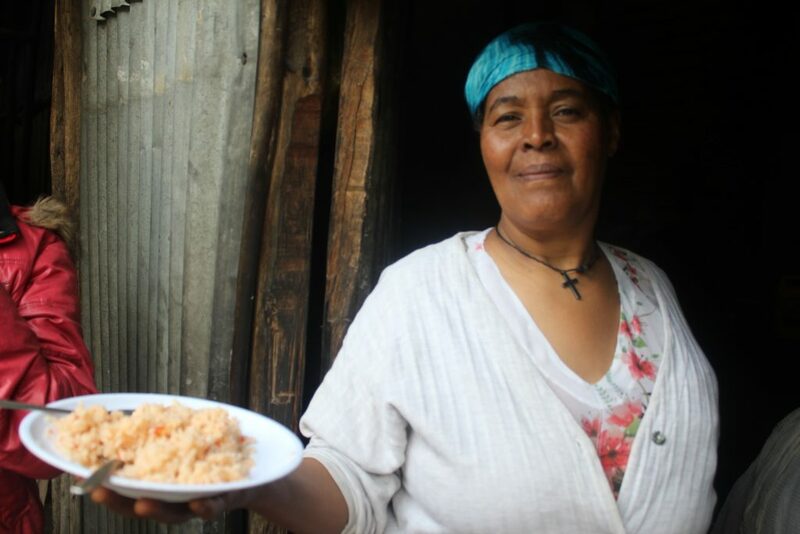 People who visit this centre, like Wagay, don’t have to worry where their next meal will come from. But thousands of older people do, in many countries around the world. 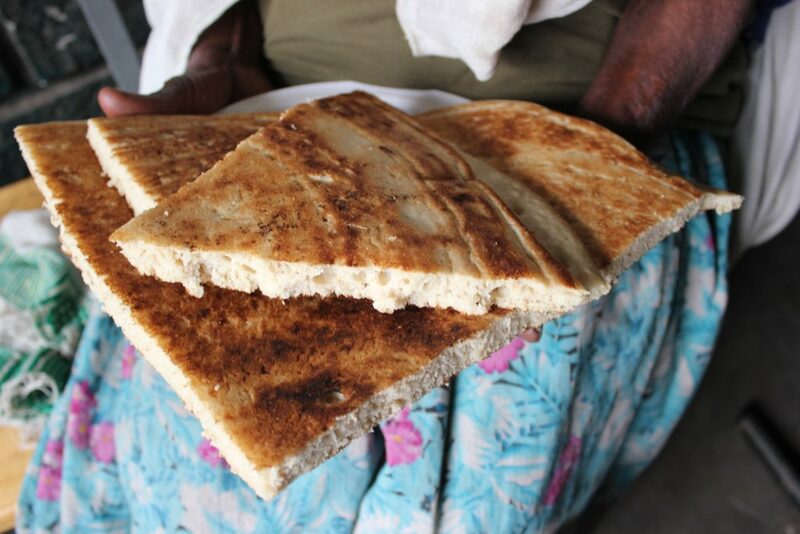 By supporting our work, you could help an older person to feed themselves and their families. Please, give now. What wonderful work you all do helping others to get food & help with their literacy.